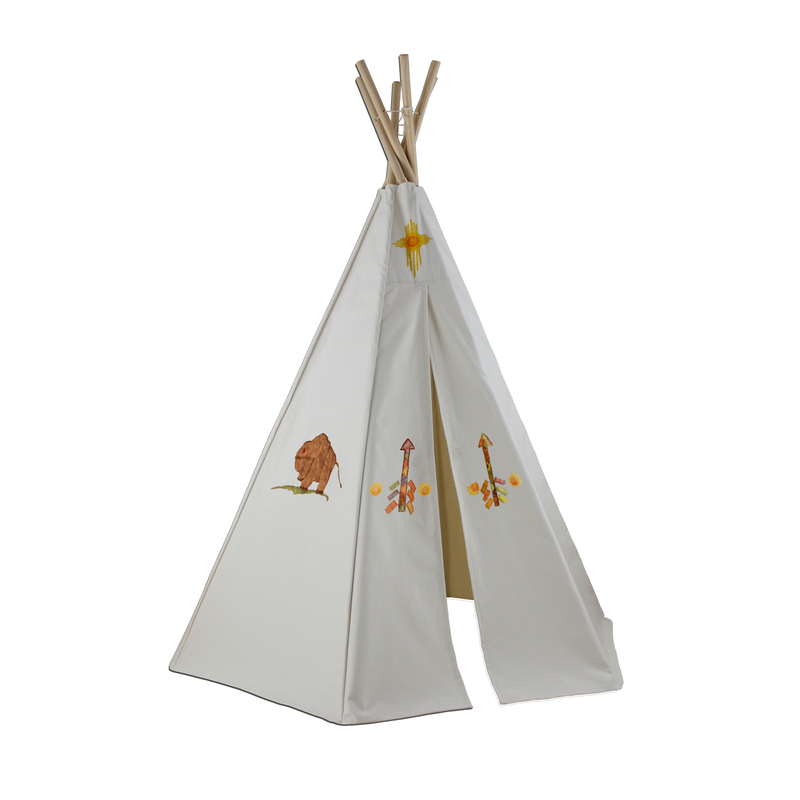 6ft Create-My-Own Great Plains Teepee w/ Washable Markers - This awesome write-on teepee is for indoor or outdoor play. It is water repellant and fire retardant and made of durable cotton canvas. The most exciting part is that you can decorate with any water or latex based paint. Includes 8 washable markers. Complies with US Toy Safety Standards. For use with ages 3 and up. 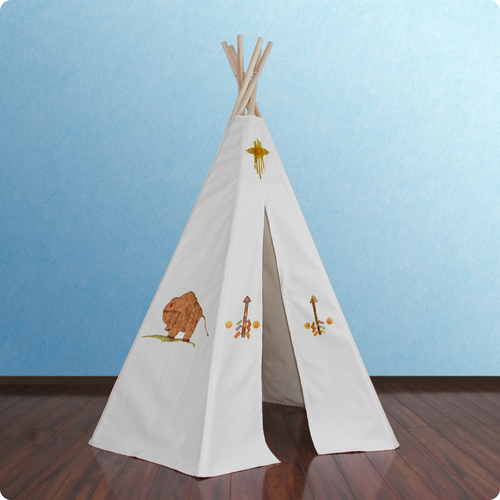 Full Description 6ft Create-My-Own Great Plains Teepee w/ Washable Markers - This awesome write-on teepee is for indoor or outdoor play. It is water repellant and fire retardant and made of durable cotton canvas. The most exciting part is that you can decorate with any water or latex based paint. Includes 8 washable markers. Complies with US Toy Safety Standards. For use with ages 3 and up.